Sai Dharam Tej and Lavanya Tripathi-starrer action entertainer, Inttelligent, is all set for its release in a few hours. Sai will be essaying the role of a software professional named Dharma Bhai. We have already reported that Inttelligent is based on real incidents that took place at Kukatpally Ring Road in 2014. In his latest promotional interview, Inttelligent’s director VV Vinayak made an interesting revelation about the inspiration behind the movie. The director said that Inttelligent is based on the story of the notorious crime gang ‘Snake Gang’ that created terror in Hyderabad between 2011 to 2016. 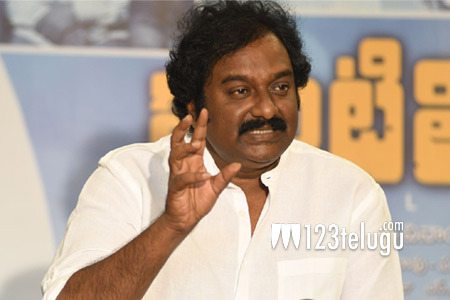 VV Vinayak has watched Inttelligent’s final copy recently and is quite confident of the film’s success. C Kalyan has produced the movie.